The following charitable organizations have agreed to be part of the Forest of Angels. As a sponsor or supporter you can select a charitable organization from this list, or you can name the charitable organzition you would like to support. 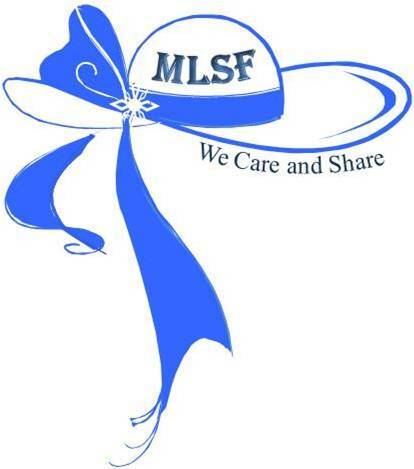 Please visit the charitable organizations site to find out more about their organization. Please check back often as we add new chartibale organizations on this page. Also you may like us on facebook or follow us on twitter as we announce a newly added charities to our page..